Our automatic label sleeving machine adopts PLC control and automatic positioning module, servo motor and frequency converter. 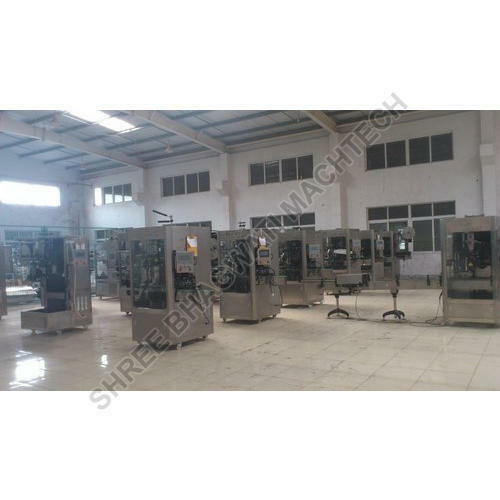 Its automatic positioning system ensures the casting label precise, rapid and stable. Besides, its touch screen is featured with humanized operation.